BWR Hub for 6-speed bikes. Hub accepts 2 sprockets. My back wheel needs replacing as constantly breaking spokes. 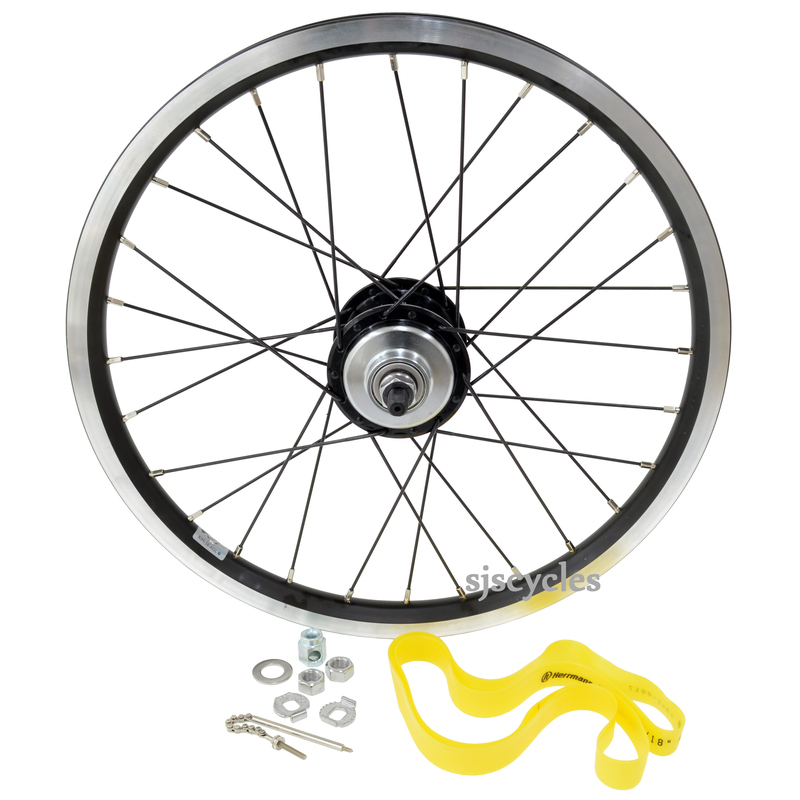 I am looking for best value options of either replacing just back wheel or both front/back. Will also consider a 3 to 6 speed upgrade if better value for money. For best value we would recommend - SJS Cycles part number : 40115. If you wanted more gears please contact our sales team directly.